OFFICIALLY LICENSED! 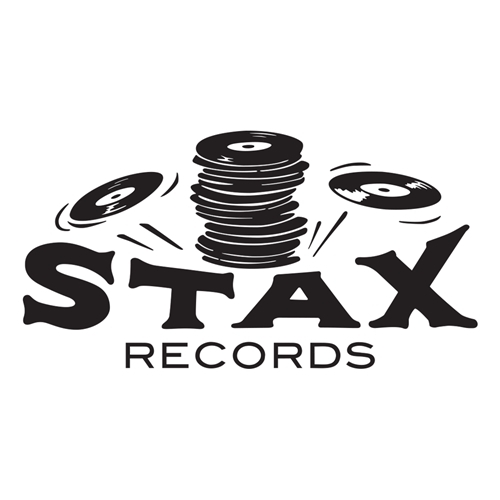 The classic Stax Records logo, so you can take a whole lotta soul with you wherever you may go. Medium is 7.5 inches wide (190.5mm), Large 10.5 inches (267mm). Bluescentric Brand vinyl decals are excellent for car windows or surfaces, instrument cases, and smooth or glass surfaces. The six year outdoor rated vinyl is flexible, durable and waterproof after applying. Decals are shipped flat for quality, so just clean surface, peel and apply! We do not recommend placing these decals on walls. We offer special wall decals for that.